Hackers are continuously trying to steal your most important data by exploiting z/OS security gaps. Safeguard your data now with SDS Mainframe Security Software. SDS IronSphere for z/OS continuously scans for security vulnerabilities, then provides you simple STIG-based remediation steps directly. Comply with STIGs for z/OS. Without the hassle. SDS E-Business Server® offers enterprise-wide encryption and security for Linux, Unix, Windows, z/OS systems, and more. Fill the Mainframe Gap in your SIEM! Integrate real-time mainframe security event records into your SIEM with VitalSigns SIEM Agent™ for z/OS. Save up to 80% over TN3270 emulators, improve security, and increase accessibility with Virtel® Web Access. SDS offers a wide range of products, focusing primarily on mainframe security and encryption. Security remains a focal point within these solution areas as well: modernizing the mainframe, z/OS networking, z/OS performance, and CICS mgmt. Complete, cost effective, and effortless z/OS SFTP for all file transfers to/from mainframe; no JCL changes required. Leading provider of z/OS security solutions, multi-platform encryption, & mainframe networking solutions. Software Diversified Services (SDS) is an enterprise software vendor, specializing in mainframe security. Since 1982, SDS has been developing and licensing solutions for a wide range of platforms, including IBM® z/OS®, z/VM®, z/VSE®, MVS™, Linux, and Windows®, with a proven track record. More than 1,000 licensed clients worldwide, including many Fortune 500 and Global 2000 companies, rely on SDS Software everyday. SDS is on this trend-setting list with IronSphere, a tool that automates z/OS STIG compliance. 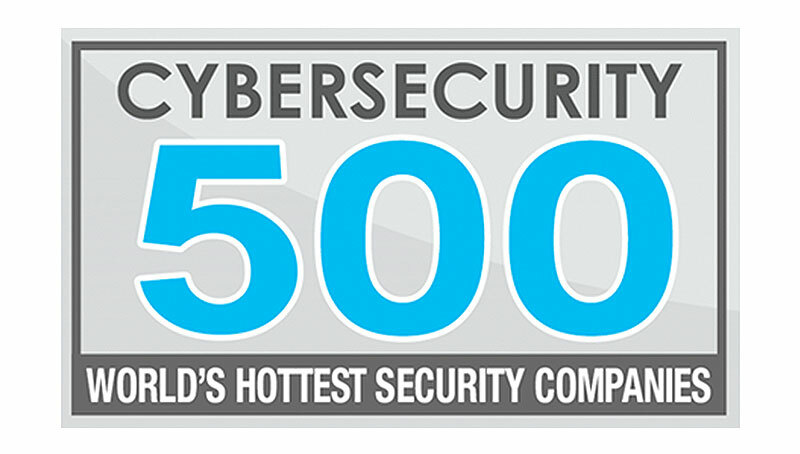 SDS is ranked #380 on Cybersecurity Ventures’ prestigious global list for 2018. Register for our upcoming z/OS STIG compliance webinar on Tuesday, April 23, 2019 at 1:00PM CDT. Learn why E-Business Server is the gold-standard PGP encryption tool with iron-clad security and why hundreds of organizations rely on it every day. Founded in 1982, SDS provides the highest quality mainframe software and award-winning, expert service with an emphasis on security, encryption, monitoring, and data compression. SDS is based in Minneapolis, Minnesota and retains over 1,000 enterprise clients worldwide. Customer satisfaction is the most important priority at SDS. The Technical Support Team will provide an effective resolution for submitted customer issues. At SDS, the Support and Development Teams collaborate to solve problems quickly and enhance existing solutions. SDS Technical Support is On Alert 24/7/365!